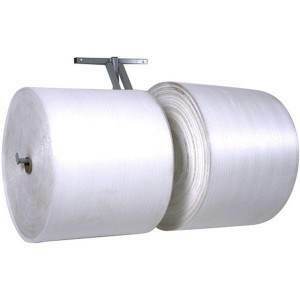 We provide a broad line of bubble packaging products and equipment. 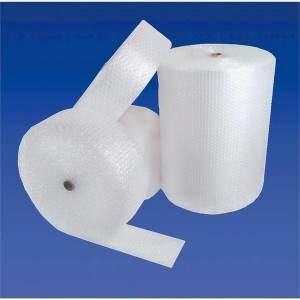 Included are products such as bubble packaging rolls, certified bubble-lined mailers, UPS bubble, bubble dispensers, bubble wrap box dispensers and air pillow packaging systems. 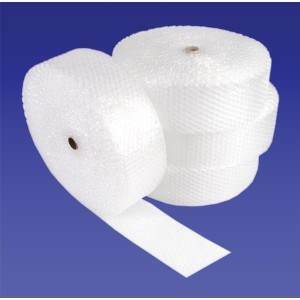 An extensive line of specialty bubble products such as anti-static bubble, bubble adhesive and laminated bubble is also available. 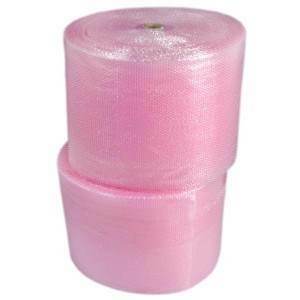 Bubble packaging, sometimes referred to as bubble wrap, is a lightweight, all-purpose clean and flexible air cushioning packaging material often used for void fill packaging applications. Standard average bubble diameter is 6.0-25.4 mm and height about 4mm. 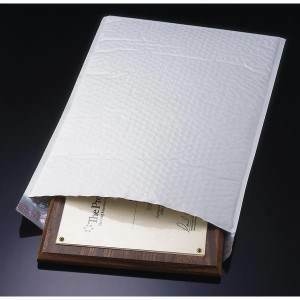 When used in boxes, the bubble material provides high-performance packaging protection. Easy to trim by hand and trimming machines. Bubble packaging is a great packaging alternative for manufacturers who want high transparency, surface protection, and clean removal. Generally speaking, the larger the item, a larger bubble thickness is required. 3/16" bubble packaging - ideal for wrapping small, lightweight items in a carton for light cushioning and surface protection. 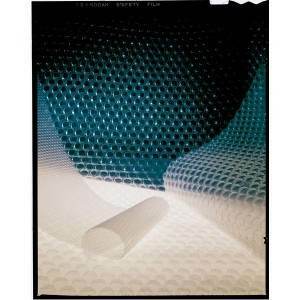 5/16" bubble packaging - provides a combination of surface protection, shock absorption, and void fill. 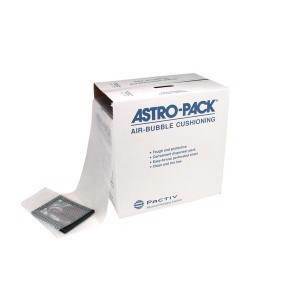 1/2" bubble packaging - ideal if the package needs void fill and shock absorption. How do you use bubble packaging? 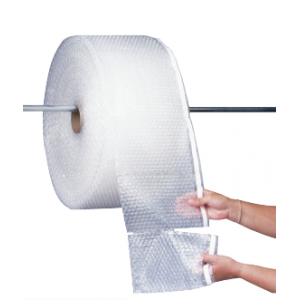 Bubble wrap is used to hold an item in place and cushion it from any movement during transit. The bubble can only do this if it is touching the product, so turning the bubble inside will provide the best protective results. Ensure that you are using enough of the product to wrap the product so that each side is protected. It is a good practice to plan on about two inches of bubble between your product and each wall of the carton. 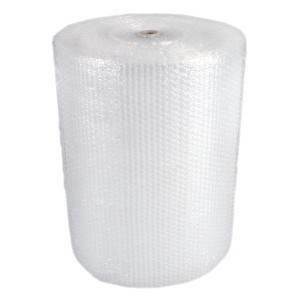 If you are using the product for void fill packaging applications, ensure you are using enough of the bubble wrap to eliminate movement of the product during transit. © 2017 Bubble and Foam Packaging - All Rights Reserved.